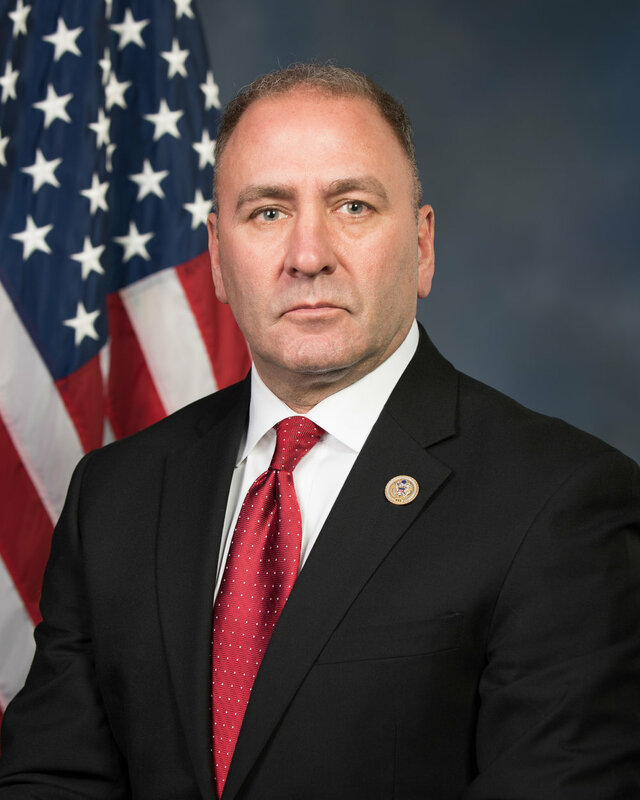 WASHINGTON, D.C. – Congressman Clay Higgins (R-LA) praised the 2018 Farm Bill, which was released Thursday by the House Agriculture Committee. Congressman Higgins worked with the committee to advance key policy wins for Louisiana farmers. Preserves the no-cost U.S. sugar policy – maintains the existing U.S. sugar policy, which operates at zero-cost to U.S. taxpayers and provides critical support to Louisiana sugarcane farmers and millers. Strengthens work requirements for food-stamp recipients – implements stricter work requirements for SNAP-recipients and eliminates existing loopholes that have allowed waste, fraud, and abuse. Eliminates regulatory burdens – allows farmers to quickly and safely access the most modern and efficient crop protection tools. Protects crop insurance – preserves the existing crop insurance program with small improvements. Prioritizes rural development – authorizes annual appropriations to expand broadband access and advances projects that help communities meet the challenges of the opioid crisis. Maintains funding for Rural Utilities Service (RUS) – continues to provide funding for the RUS program, which supports critical infrastructure improvements in rural communities. Also included are measures strengthening the Secretary’s legal authority to address unfair foreign trading practices like illegal crop dumping. This helps ensure free and fair trade for U.S. farmers. Congressman Higgins recently sent a letter to President Trump advocating for expanded trade of American agricultural products. Congressman Higgins continues to work with the House Agriculture Committee on policies that benefit Louisiana's agricultural industry. “The 2018 Farm Bill is reflective of our America first ideology. I am committed to providing Louisiana farmers with a level playing field and opportunities to compete on a global scale. We are preserving the critical policies that farmers rely upon and making reforms that drive growth. The new Farm Bill is a win for Louisiana’s farmers and ranchers.